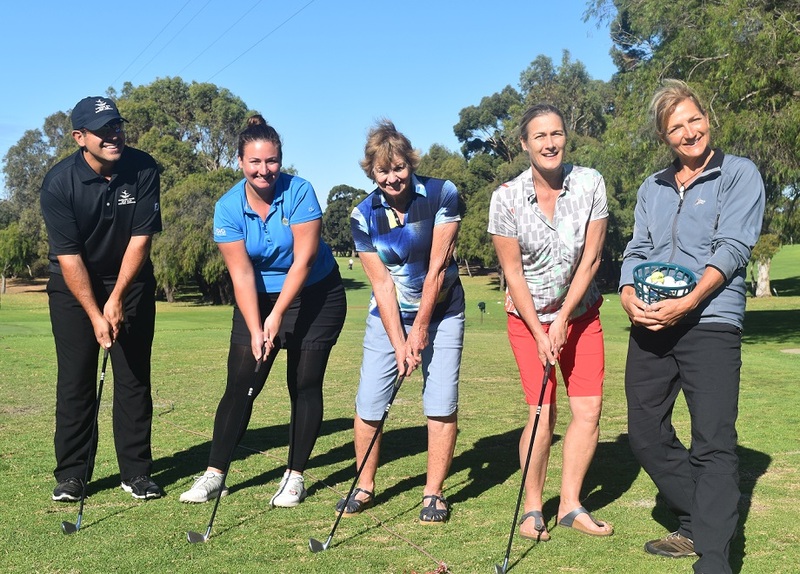 Margaret River Golf Club has enjoyed a boom of interest ahead of its Western Australian Golf Foundation funded initiative to grow the game of golf among women in the south-west region. The ‘Women’s Introduction To Golf’ programme is free and targeted at women who are new to the game. It aims to provide a “non-confrontational environment” to allow participants discover the game’s benefits that might otherwise be hidden behind the front gate. “I think there has been a sort of misunderstanding that golf clubs from history were a kind of elite sport,” Margaret River club manager Josette van Kalmthout told the Augusta-Margaret River Times newspaper. “We are really not that, we are open for everybody, it’s not just a ‘rich club’. Interest in the programme has been significant, before a ball has even been hit, with 30 women signing up ahead of the opening session on Friday, May 5. The over-subscription has led Margaret River Golf Club to schedule a second session, from 12.30pm to 1.30pm on Fridays, in addition to the original 1.30pm to 2.30pm timeslot. A financial grant from the WAGF paved the way for the programme, allowing the club to buy six sets of women’s golf clubs for the sessions. Margaret River community golf coach Michael Skivinis will oversee the initiative, which is set to mirror the club’s successful children’s golf programme that has been running for two years. “We’re just trying to establish a fun and non-confrontational environment for beginners, especially women, to come down and learn the game of golf,” Skivinis said. Margaret River is also set to conduct an Open Day on Sunday, May 7 from 3pm to 5 to celebrate winning the Best Regional Golf Course in WA award earlier this year. The Open Day will offer a personalised tour of the golf club and all facilities, the chance to hit some balls, meet the members, have a drink and enjoy a free sausage sizzle. The day is aimed at adults who are interested in the game of golf and would like to check out the course to find out what it is all about. For enquiries regarding the free ‘Women’s Introduction to Golf’ sessions, as well as the Open Day please ring the club 9757 2197. Details on how to apply for a WAGF grant are available via this link. The next round of applications close on July 1.